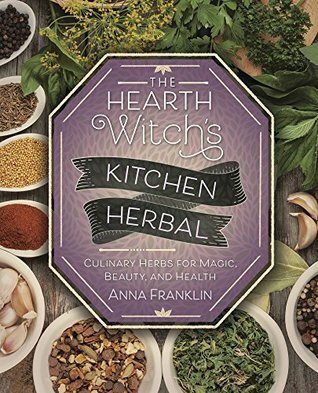 A book full of recipes using what you can easily obtain, herbs and spices to make all types of home remedies and basic health care practices. For the novice herbalist or the seasoned practitioner, there is something new for us all. Personally I have always used natural remedies and herbs, essential oils and made my own tinctures and salves. And this book had some really well done recipes. I would have no problem recommending this one!